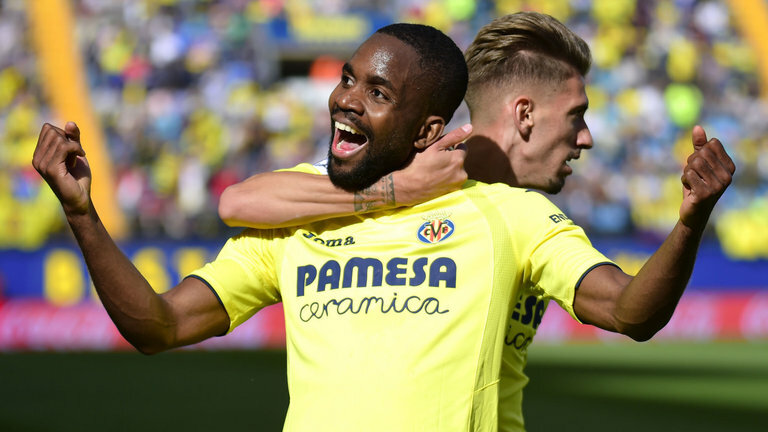 Villarreal’s top scorer Cedric Bakambu is the next player close to a big money move to China as it has been widely reported that Beijing Guoan will match Bakambu’s £35.5 million buyout clause. 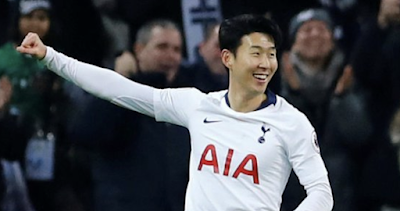 He has been one of the most inform players in Europe over the past few seasons and has been chased by Premier League clubs Everton, West Ham and Newcastle. Signed by Villarreal from Turkish side Bursaspor for £7 million, the transfer represented a significant risk for a club of Villarreal’s size even after Bakambu scored regularly in the Turkish top flight. Few clubs where interested when he left Bursaspor but none of the European giants were willing to take the plunge seemingly due to the Turkish league being rated poorly with clubs unaware if he can make the ‘step-up’. Villarreal’s gamble clearly paid off as shown by the skills that drew their attention in the first place, and Bakambu has shown to all those who were unwilling to take a chance that he is capable of ‘stepping up’. So as it looks like his transfer to Beijing Guoan is 99% complete minus a few formalities, will the Premier League clubs now regret not meeting Villarreal’s asking price as the striker is seemingly in possession of every attribute needed to become a top performer in England.